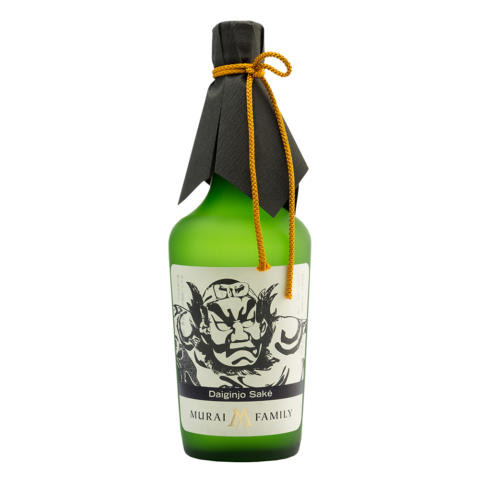 The Murai Family’s passion for saké is found in their nearly 200 years of handcrafting some of the finest saké in Aomori Prefecture under the name Momokawa Brewing Japan. Their commitment can be seen in consecutive annual Gold Medals for brewing excellence since 1950. In the U.S., their saké is presented under the Murai Family name and each bottle is emblazoned with the Nebuta Warrior image taken from the famous fire festival in Aomori. Murai Family’s brewery is located in Amori’s southeastern part in Hachinohe. Landmarked by the 1585m Mt. Hakkoda, Aomori Prefecture is blessed with abundant nature. The soft water and mild summer helps grow some of the finest sake rice in the country. Being in northern Japan, in the winter, the same soft water and cold temperature for delicate fermentation help produce Murai Family’s award-winning lineup of mellow and smooth sake. Known in the United States as Murai Family, the brewery is called Momokawa Brewing in Japan. The predecessor to Momokawa Brewing, Miura, had been brewing saké since the Edo (Samurai) Era. 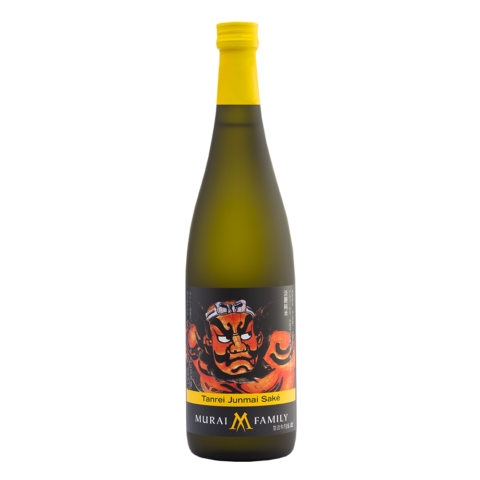 The Murai Family inherited their brewing rights in 1889 and founded Momokawa Brewing in Hachinohe, Aomori Prefecture, Japan. 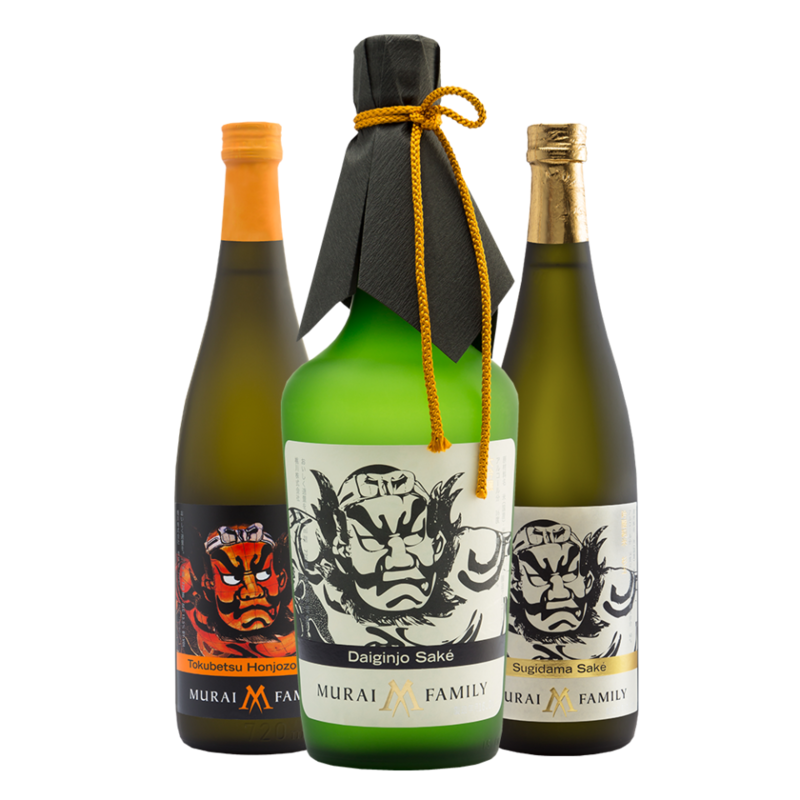 Murai Family’s brewing history is hallmarked by their consistency in producing outstanding saké, evident in their impressive list of awards. 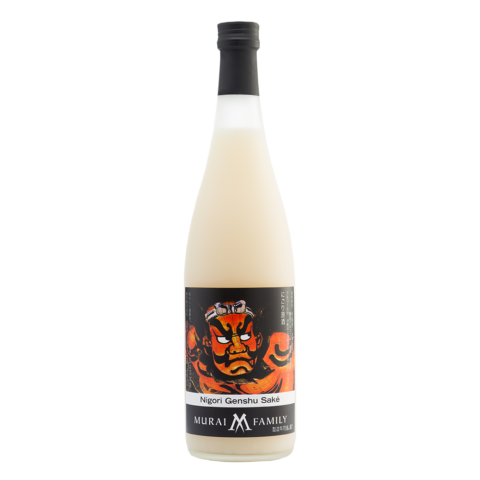 They are the winner of the Gold Award at the internationally renowned Japan Sake Awards for 10 years running. 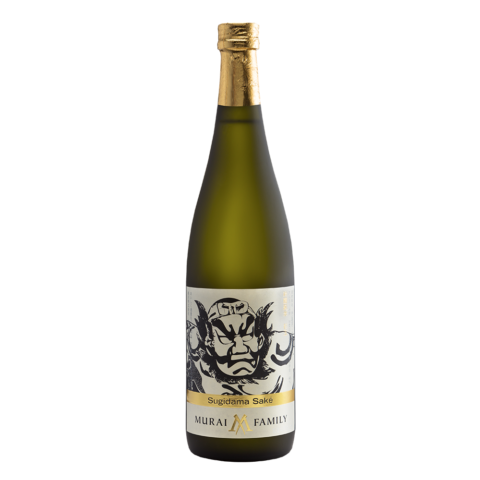 And for an even more incredible 67 years in a row, they are the recipient of the “Nanbu Toji Saké Appraisal Award,” holding the mantle as the only brewery to achieve this long running success. The traditional brewing technique and taste is made possible by the kurabitos’ (brewers’) passion for brewing. Leading the way is Momokawa’s Brewmaster, Mr. Koizumi, who has been with the company an incredible 50 years. Like the brewery, Mr. Koizumi has received many awards recognizing his achievements in the sake world, including honors of “The Meister of Aomori,” “Outstanding Technician of Aomori Prefecture” Award and the “Recognition of Contribution” Award from the Japanese Brewers’ Association.